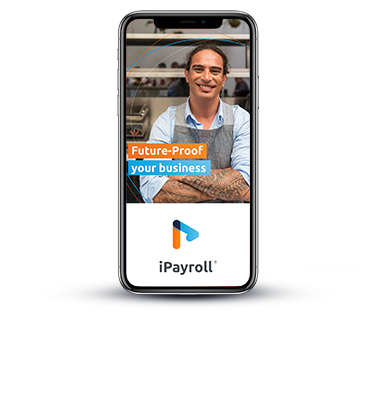 Every day at iPayroll we work for the success of thousands of New Zealand businesses, big and small, from every industry, making their payroll service secure and easier. 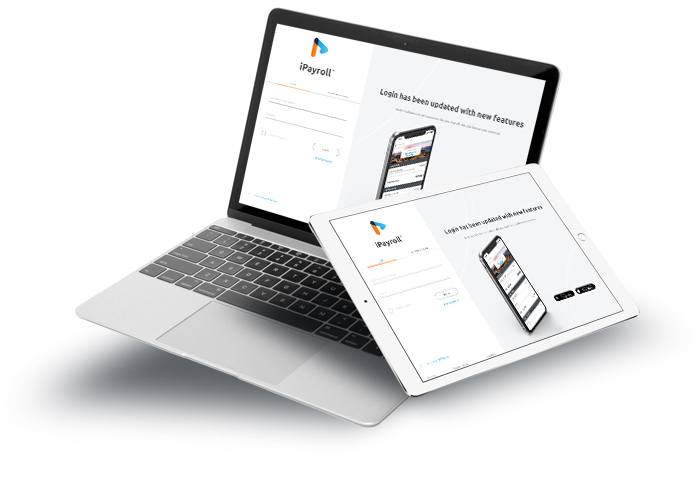 iPayroll is a proven cloud-based payroll solution developed in New Zealand, for New Zealand businesses of all sizes. 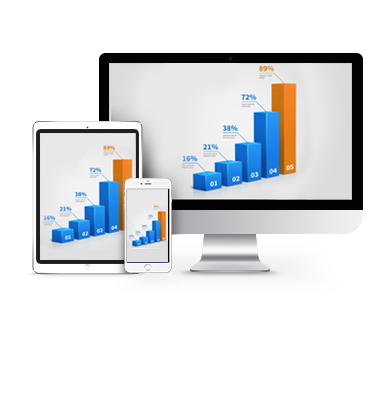 We provide an easy-to-use, feature-rich payroll solution so you can focus on your business. We make it simple for you to run each pay and manage leave, tax, and employee records. And we make it easy for your employees to view their payslips, pay history, tax summaries, and apply for leave using the Employee Kiosk. 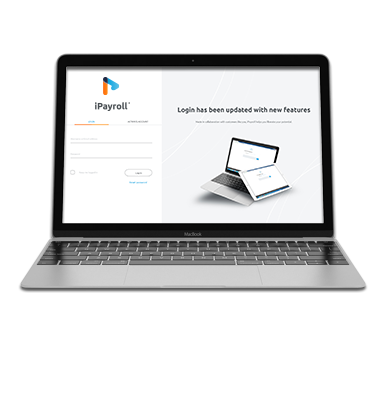 iPayroll was established in 2001 and is New Zealand’s leading provider of cloud-based payroll solutions. 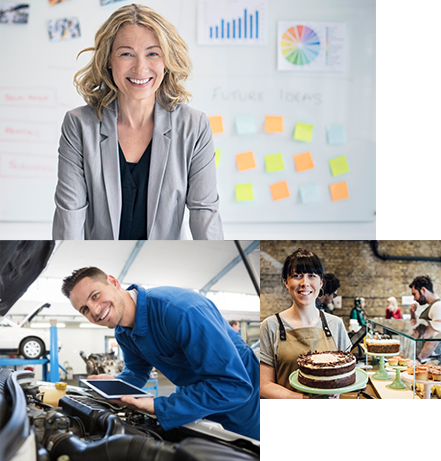 iPayroll’s solution is suitable for a small business with a few employees, a group of businesses, a franchise, or an enterprise business with several hundred employees, in any industry. We are New Zealand’s largest independent PAYE intermediary listed online with Inland Revenue, processing gross payrolls of over $4 billion per year, and paying many thousands of employees. Your employees will have their pay and leave information at their fingertips with Employee Kiosk. Our Partner Programme is specifically designed for our professional service partners. Whether your business is accounting, bookkeeping, financial services, or business solutions, you’ll find we offer a fully integrated, cloud-based payroll solution. You’ll be able to manage multiple payroll clients simply, quickly, and easily in the Partner Dashboard. If your clients manage their own payroll, however, you can easily view full details and run reports as necessary in your Partner Dashboard. Our Partner Programme offers you plenty of rewards and benefits. Our feature-rich payroll solution future-proofs your payroll process. To ensure we deliver reliable, simple, and proven features, we listen to our customers’ feedback, keep on top of payroll legislation, and test our software robustly. Stay compliant with iPayroll. We are always up to date with legislation, so you will never have to worry about compliance again. We will calculate and manage all deductions plus complete IR filing in accordance with payday filing. 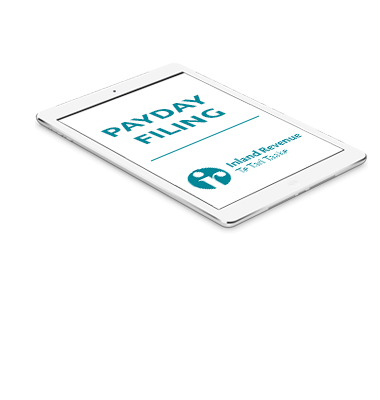 iPayroll was the first PAYE Intermediary to process payday filing with IR. For more information on what our plans include please see our ‘A plan to suit’ section. Our exceptional implementation team will ensure your set-up and transition to iPayroll run smoothly, and provide comprehensive training so you can manage your payroll your way. Our friendly and knowledgeable support team will provide free ongoing support. They’re just a phone call or email away if you have any questions or need help. Connect iPayroll to Xero today to see a noticeable difference in time spent on your accounts. 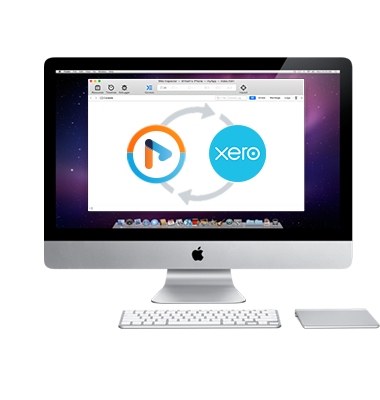 iPayroll can send General Ledger Postings directly into Xero as authorised accounts payable invoices. Once the payments have been debited from the bank account, these invoices can be reconciled to the payments using Xero's Bank Reconciliation. iPayroll can track your payroll costs to your chart of account codes, and you can also assign tracking categories to these codes. The Employee Kiosk puts your employees’ pay information at their fingertips, allowing them to view it at their convenience. As well as viewing their payslips, they can view historical payslips and tax summaries, apply for leave, calculate future leave, record hours worked, request changes to personal details, and donate to Charities. We know that our Employee Kiosk reduces payroll questions from employees to their managers, employers, and HR. Employees can securely log in to their Employee Kiosk anywhere, anytime. It is also conveniently available as a mobile app where employees can view payslips and apply for leave straight from their smartphone. iPayroll can grow with your business. Are you starting out today with 10 employees and planning to have 200+ employees in five years? Bring iPayroll with you. We will ensure you always have the right payroll solution. iPayroll has the solution for businesses of all sizes. We have different plans available to suit your payroll management style and business needs. We will manage PAYE taxes for you. Relevant tax deductions are sent to us with each pay run and we’ll manage your payday filing requirements. Our standard plan is the most popular for small to medium business, and for good reason: there’s no additional charge for this service, and it eliminates the risk of late payment penalties. iPayroll recognises that every business is unique. If you have a larger organisation, a franchise, or multiple organisations, please contact us for enterprise pricing. Want to try our free demo? Request a demo and one of our experts will be in touch shortly. When we manage the PAYE for you.